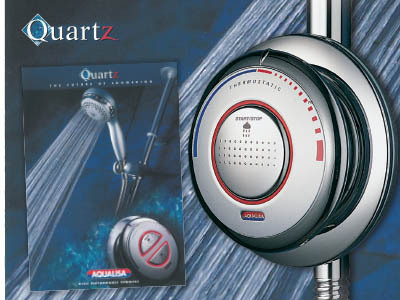 Digital showers are a relatively new idea, first appearing on the market in 2001 with the revolutionary Aqualisa Quartz digital shower a product that has stood the test of time and after many advancements and improvements is still available today. The Aqualisa Quartz digital shower was different in appearance to any other shower of its time by separating the shower valve from the control, Aqualisa achieved something quite spectacular a modern, simple to install shower with fantastic temperature control which offered absolute precision to within 1 degree of your specified temperature. In the case of the Aqualisa Quartz, hot and cold water is carefully blended in a box known as a processor, which is roughly the size of a shoebox and can be located as far as 10 meters away from the showering area. This digital processor then delivers perfectly blended water direct to the showerhead through a single pipe, gone are the days where you have to dig away the wall to install a chunky mixer shower valve, this not only makes installation easier but also maintenance. Over the years Aqualisa have improved on and added to the already exceptional Quartz Digital shower, with additional items now available such as wired and wireless remote controls which allow operation of your shower from up to 10 meters away and a simple to use valve system with a reassuring LED light which indicates when your water has reached its desired temperature, all you need to do is simply turn it on. Although this article has so far mainly been focused on the stunning Aqualisa Quartz range there are also many other brands and ranges to choose from, all with exciting features and with a design tailored to suit your needs. Which digital shower is right for you? The answer to this question really lies with the features you want, we have digital showers which are available for combination and high pressure plumbing systems as well as low pressure gravity fed systems. 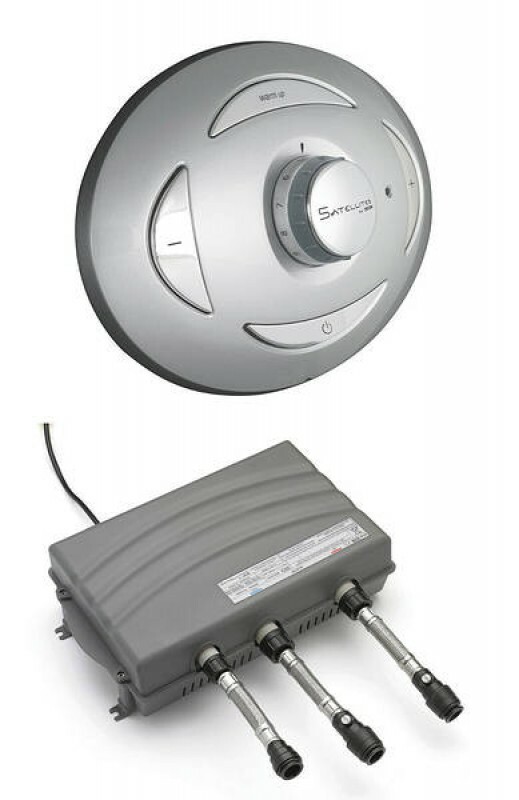 You can also choose from concealed or exposed valves, fixed heads, adjustable heads, ceiling heads, diverters and many other options in fact the possibilities are endless. Here is a list of digital showers that we and our customers recommend. The original and best , the Aqualisa Quartz digital shower is easy to use and reliable, it features a variety of showerhead options, diverter options and comes available in flavour’s for both combination and gravity fed plumbing systems (If you’re unsure which type you have please refer to this article). 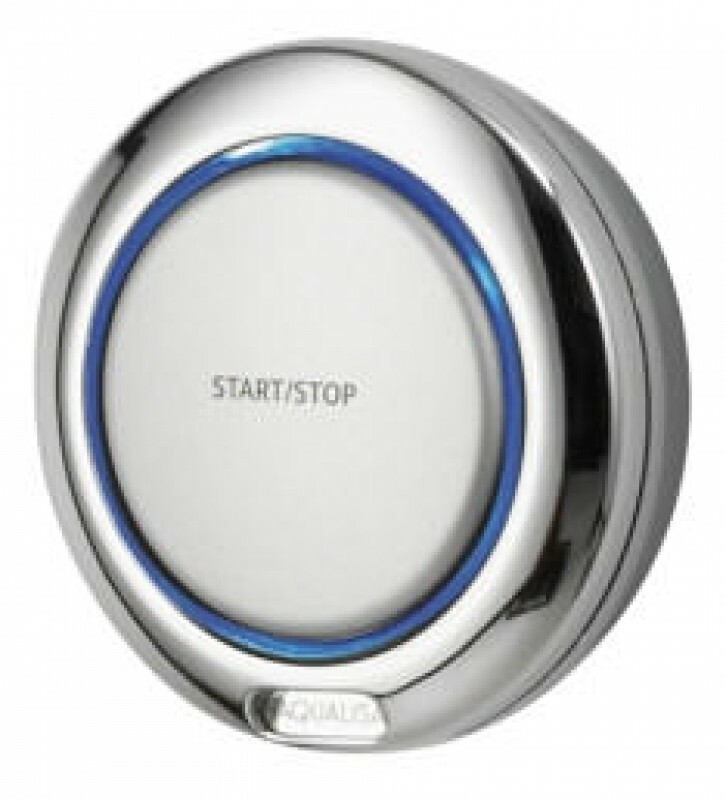 The Aqualisa Quartz is packed full of features such as an LED indicator, thermostatic controls, choice of remotes and a fantastic eco mode to save both money and water. 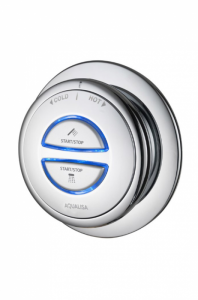 We hope you enjoyed this article, and we hope it has proved useful as you can see digital showers the most are some practical and effective showers on today’s market and make a perfect addition to any modern bathroom. Please feel free to follow us on social media and stay updated with our latest offers, tips, tricks and prize giveaways. Our sign up to our newsletter to get the latest news as it breaks.